Laureden Homes is a design build firm working in the Greater Toronto area. We are known for design excellence, friendly, responsive service and a great eye for fine detailing. We offer complete architectural services, including planning, feasibility, Committee of Adjustments and OMB applications, budgets, and design featuring 3D visualization. We also offer our customers interior and landscape design services. 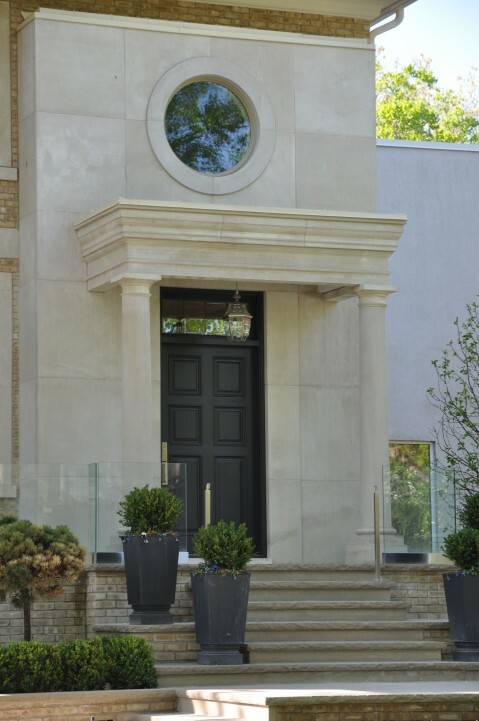 In over thirty years as an architectural designer and builder of luxury homes and renovations in the greater Toronto area, Issac Michaelov has established a reputation for innovative residential design with a strong awareness for the diverse technical requirements necessary in each project. Issac began designing homes in 1982 after completing a degree in interior design at Ryerson Polytechnical Institute. His passion for residential design and his keen eye for detailed work are the motivating factors behind his combined design-build approach. By acting as both the designer and builder, Issac is able to ensure that a house is built in line with the intended vision from start to finish. Laureden Homes can help you construct your dream home. With over 30 years of experience in the residential construction industry, we have a proven track record in the construction and renovations of fine homes. Whether designed by Laureden Homes or another architectural firm, traditional or modern styling, on a fixed price contract or under construction management, we can build your home on a timely basis, on budget, and in an honest and professional manner. As you review our portfolio, we hope you recognize the consistent sense of creativity we instill in every design project. Every project is grounded by a commitment to beauty, simplicity, and harmony. As you read some of the testimonials we hope you appreciate the confidence we instill in our clients with our consistently direct, honest and experienced approach. Learn more about how we can help you build your dream home.